Looking for voice actors to work on my latest project: "Fathoms of Fear"! 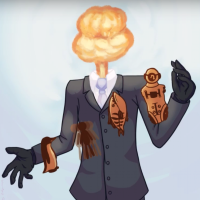 My name is David Mills, usually I go by "Suits 'n Nukes"
I mostly do game jobs on this site but today I'm looking for someone who is willing to read my first novella.Not in terms of something I can sell ( That's why I posted here,in the "not for profit" just looking for exposure ). 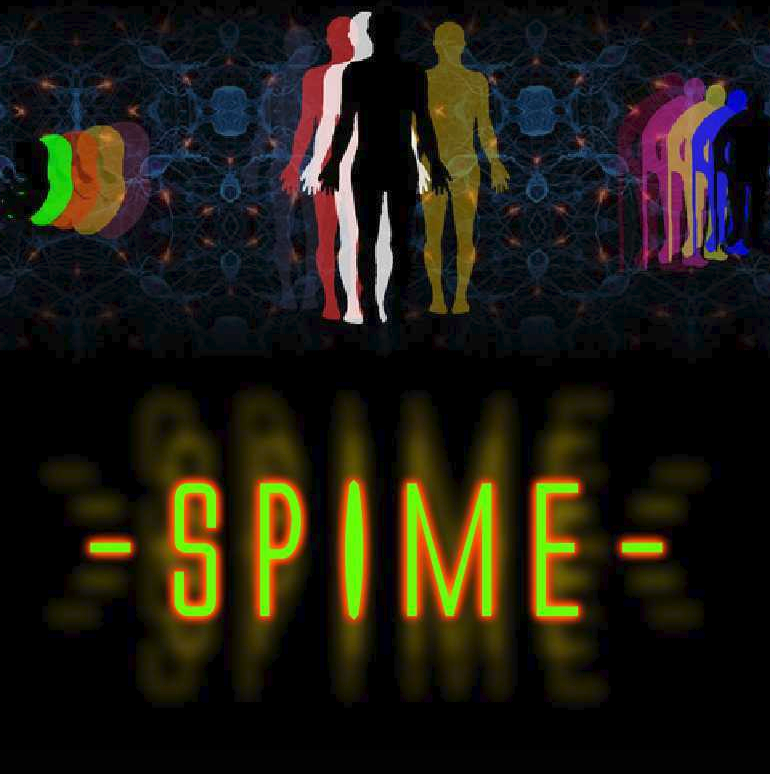 I used Amazon self-publishing services to produce my own book based on the game ( I also made ) called "Spime". The idea is I get a narrator to do a read of the book, spruce it up with sound effects and bg music to enhance the mood, and release it chapter by chapter on youtube for anyone to listen to for free. As narrator you would receive credit in each video released for your work. This is not a paying gig. There are 10 chapters and the novella comes to about 92 pages in length. Male or female readers are equally acceptable. I'm aware most audio book narrators usually get paid by the hour, but being a broke hobbyist this is unfortunately not an option, but do a good job and it would make for a good portfolio piece. Line:1: The sky was set ablaze as the sun began to drop. That eerie middle ground when day turns into night, yet somehow the lesser of the two, had always been his favorite. Benjy rested his chin on his shoulder as he leaned against the windowsill adjacent to his booth. His thoughts began to wander. The restaurant he sat in, located along the side of the highway known as Route 66, contained a plethora of Native American paintings and etchings adorned along the walls of the dining hall. Line 2: At the time of opening the back door and stepping through, he could clearly see the front entrance opening at the other end of the diner. He could make out a figure stepping through, just as he did. The figure was that of a young man, dressed as Benjy had been dressed, in the same purple skinny jeans and the same green and gray striped long sleeve shirt he had been wearing. The man had the same hair color and shoes as Benjy, and had been unusually thin just as he was. By all accounts, the man coming through the door was the exactly the same as Benjy, save for one important difference. The man in the mirror had no mirror of his own. The DEADLINE is this MONDAY, February the 11th. This sounds interesting. Count me in. I will send you the Audio files as soon as possible.